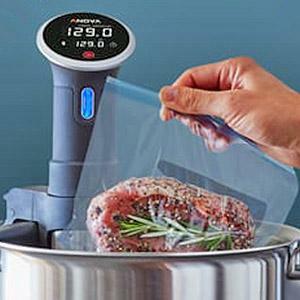 .You’ll learn a variety of cooking techniques such as sautéing, sous vide (what’s that? You’ll have to sign up to find out!). We’ll discuss baking times and temperatures as we get a lesson on grilling, too! Fri 5/17/19 6:30 - 9:00 p.m.